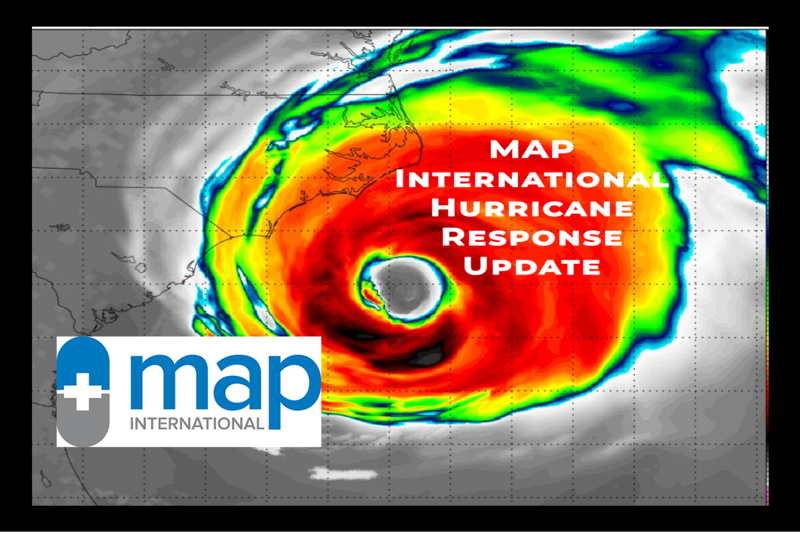 Join MAP International in getting Disaster Health Kits to thousands of individuals and families displaced by the storms in the Southeast US. 1) SHOP ONLINE to purchase the items you would like to donate. You will be emailed a tax receipt at the time of purchase. All goods purchased online will be shipped in bulk directly to MAP International to coordinate local delivery. Online prices include shipping and handling. 2) SPONSOR YOUR OWN DISASTER HEALTH KIT DRIVE: Click here or contact CustomerSupport@YouGiveGoods.com or call 877-526-4483 x106 or 105 to get started. 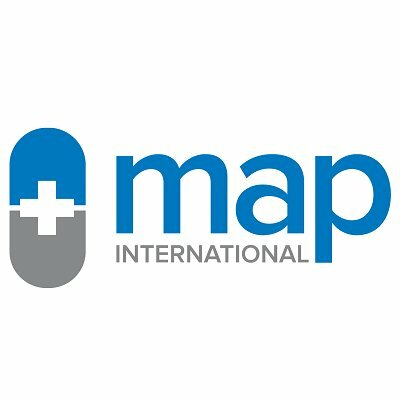 3) MAKE A CASH DONATION TO MAP: Click here to donate funds towards life-saving medicine needed in disaster recovery.